LACA is one of more than 60 associations affiliated to the CGFP. This is Luxembourg’s main and representative union in the civil servants sector. 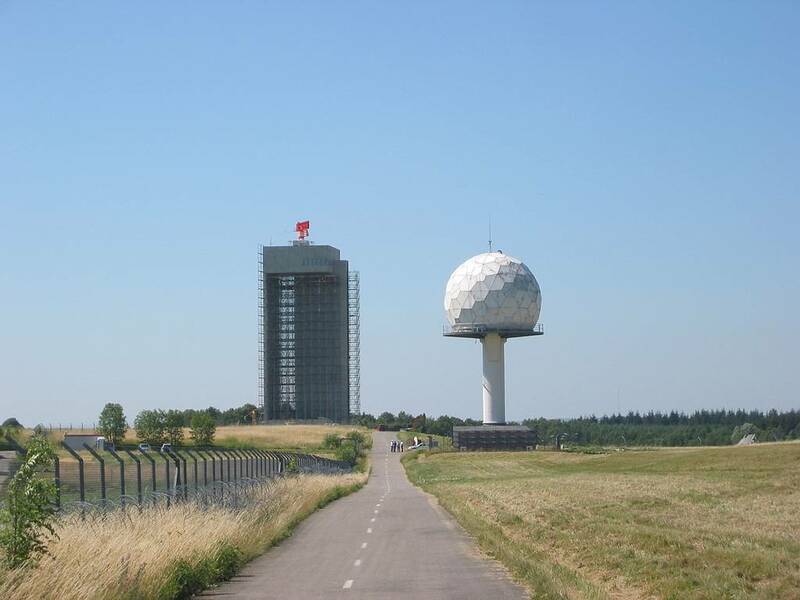 The association’s statutes were published in February 2003 and can be viewed under LEGILUX (Luxembourg Approach Controllers Association). Promote safety, efficiency and regularity of air traffic. Analyse every development of systems regarding ATC. Maintain a high professional level among air traffic controllers. Protect the professional interests and defend the individual and collectif rights of its members. Exchange views and experiences with other partners in ATC, national and international. Collaborate with and consult other technical services at the airport. Elaborate a formation plan for new controllers. Organise psychological support for controllers in case of necessity. 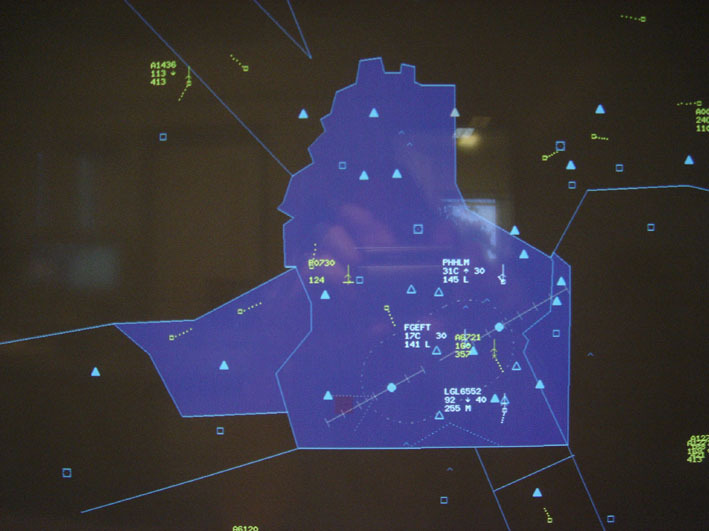 Consultations with Eurocontrol regarding training and safety regulations (Esarr 5). Establish contacts with national authorities of aviation and all other institutions or persons interested in air navigation. Maintain friendship and a good relationship among all partners involved in ATC and air traffic. Organise meetings and visits related to ATC in particular and aviation in general.